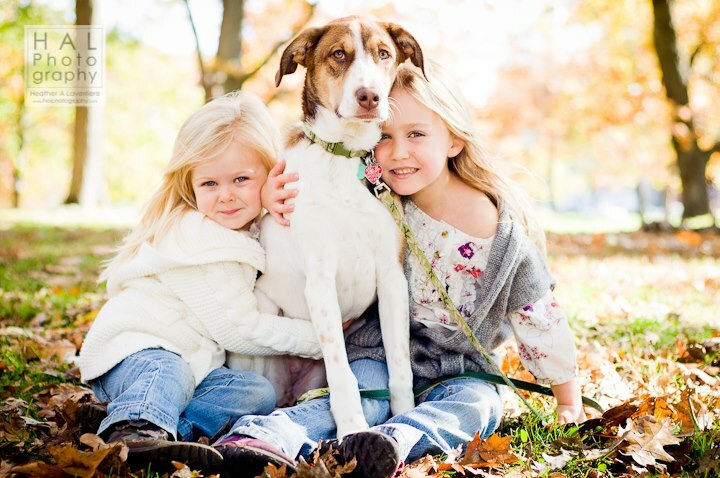 Spring, Summer, Fall (or even winter), sisters and a dog always make a great portrait! This photo was taken at Deering Oaks Park in fall. It’s never too early to start thinking about your late summer / early fall fun family portraits! Contact us anytime.